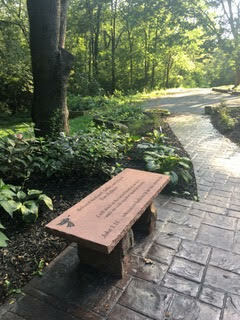 Bergen Designs can help with fundraising that many churches go through for building projects through a memorial bench and stepping stone donation program from its parishioners. Our benches are the most natural looking and appealing you can find anywhere compared to standard granite or concrete benches that look man made. 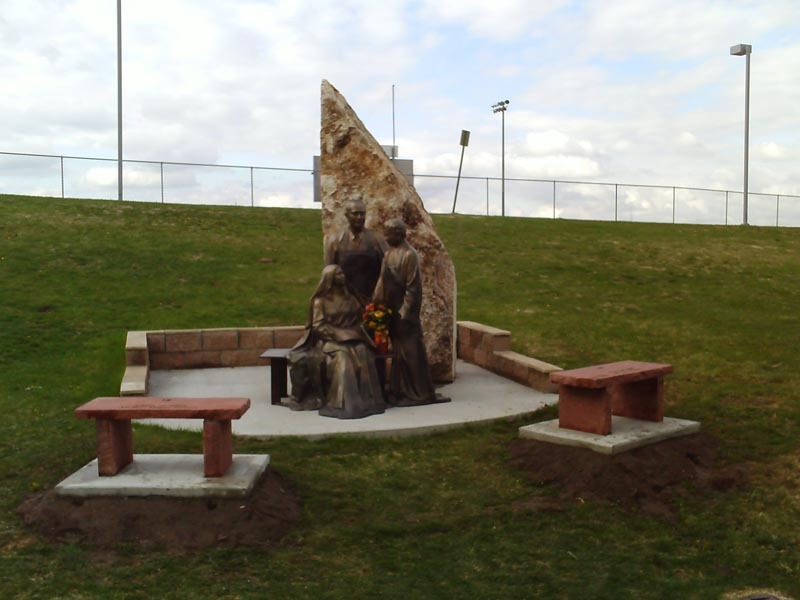 The cost for the memorial benches range from $899 and up depending on the style and the donations tend to be 3-4 times the amount per bench. For example, donations tend to be in the $2,000- $5,000 range and it gives the parishioner the chance to have a lifetime memorial bench placed at the church with inscription. Our memorial benches can be found on the grounds of churches throughout the country. Our beautiful stone benches require minimum maintenance, and they help beautify the area as well as create an area for quiet contemplation.